Welcome to Hove Junior School. 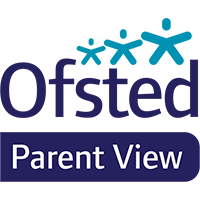 Please browse our new site, feedback welcome. 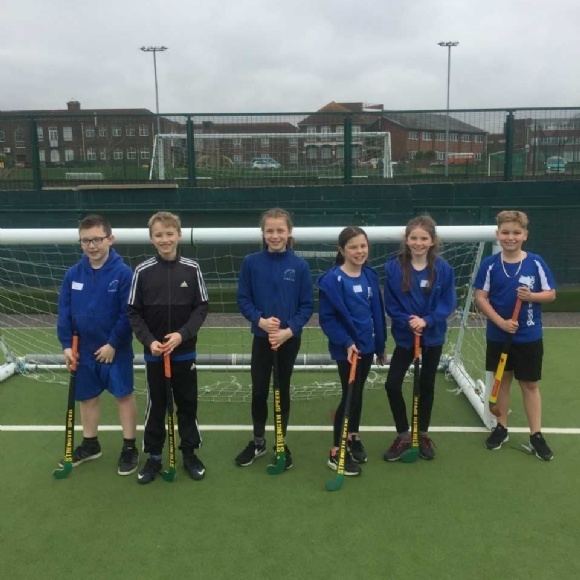 Children from Year 5 took part in a Quicksticks Hockey Tournament at Blatchington Mill.